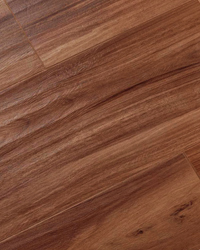 Cherry wood tile leads a stunning range of natural wood colors along with oak, walnut, grey, and white. 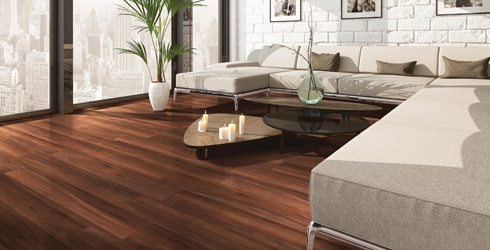 Aterra offers the look of natural wood with the strength, durability and low maintenance of porcelain tile. A high quality Italian technical porcelain series with a refined hand-scraped surface detail that conveys elegance and warmth to any residential or commercial space.